Terry Anne is married and has two daughters and one granddaughter. At this time they have six horses, two dogs, and several cats. She has always wanted to work with animals and is glad WVC gave her that opportunity. 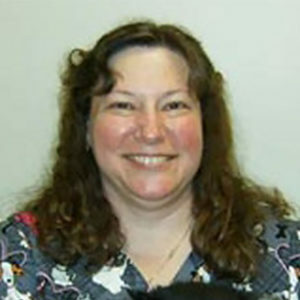 Terry Anne joined WVC staff in April, 2012. LOCATION | 10004 94A Ave.